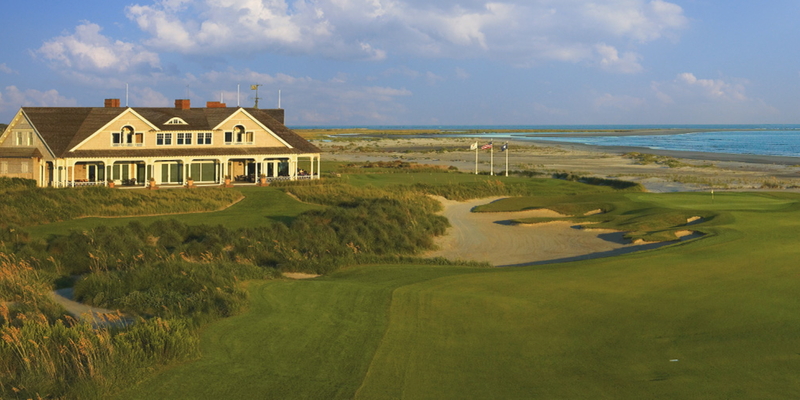 First off, this course needs to be on every golfers bucket list. 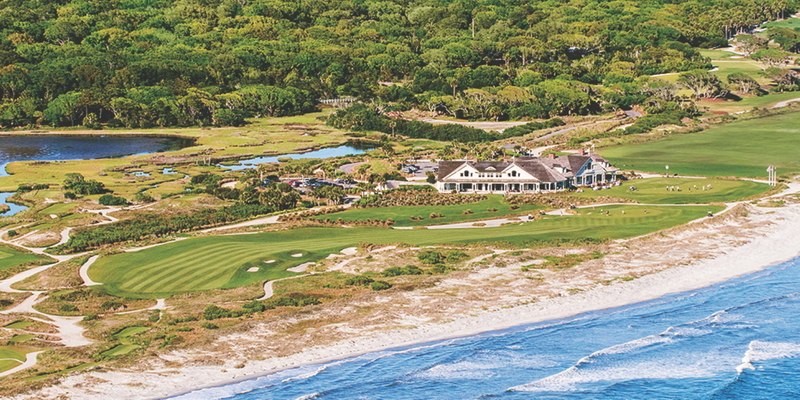 Pete Dye built a master piece! The scenery was amazing and the caddie was one of the best I ever had. To close out on a magical day my foursome was coming down the 18th at dusk. I mentioned to the caddie that we needed cars to line the fairway. Posted by golftrips on 02/05/2014 - This review has been viewed 3,537 times.